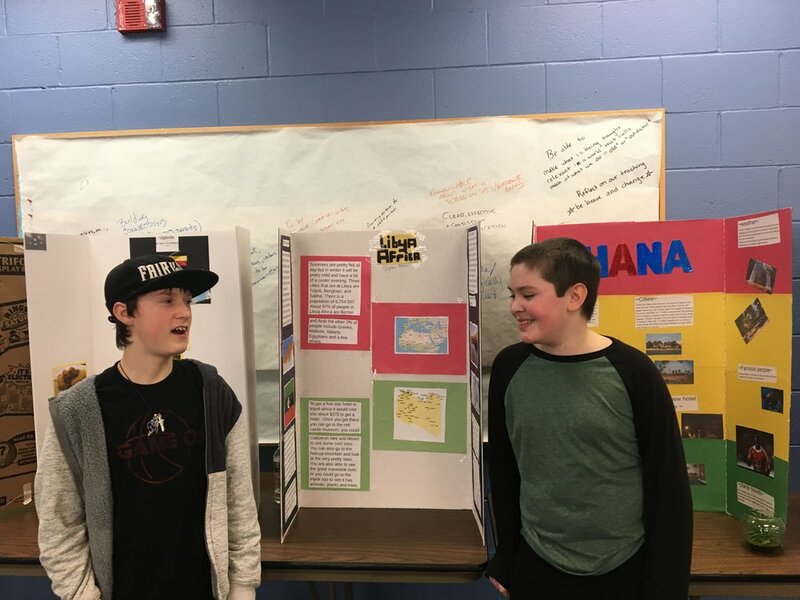 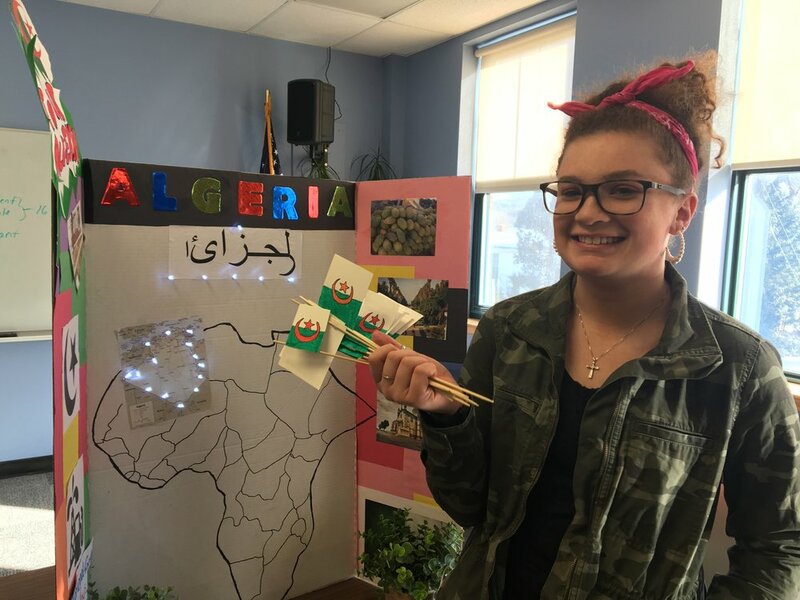 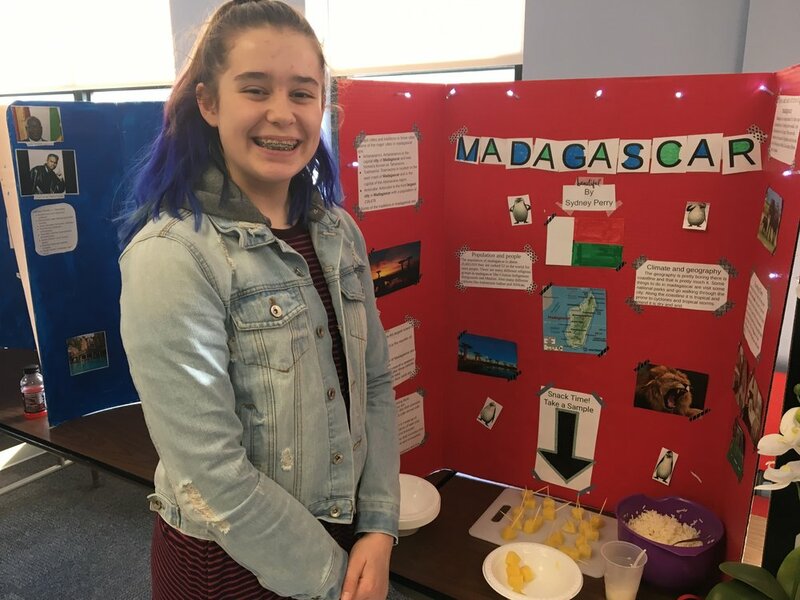 Students from Mrs. Keighan Eaker's seventh grade social studies class completed their African Studies unit by showcasing their work at a small geography fair last week. 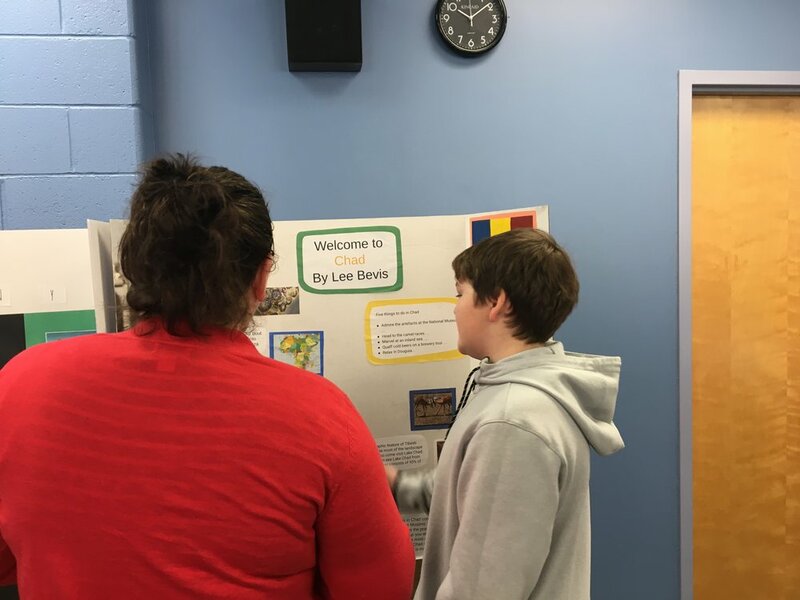 Students in grades 4-10 stopped by to see the great work students created. 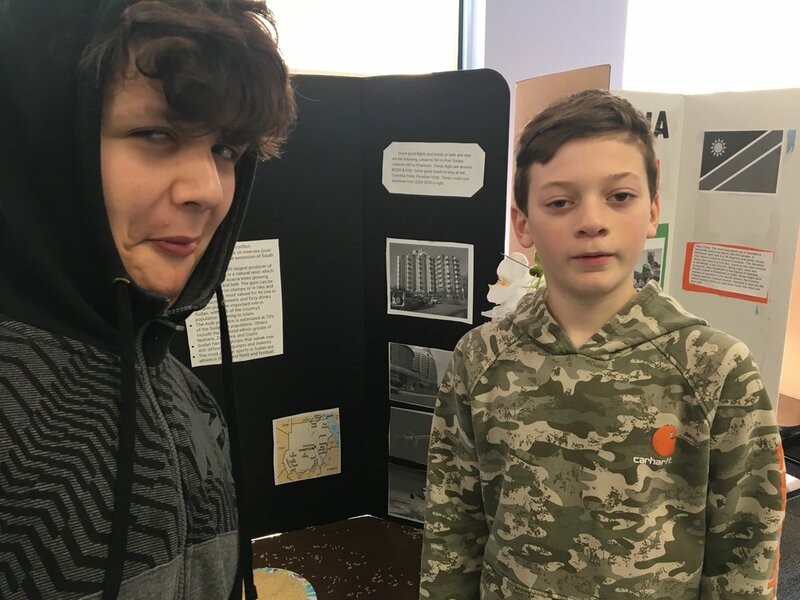 Older PostPanther Athletics Needs YOU!